Now let’s consider the type of knife Burnley has created and the influence it may have on the modern knife market. This unintimidating, traditional-style blade has a real Boy Scout feel to it, one that reminds me of the day I received my first knife as a young man. To be frank, there is nothing special about this particular blade, but there is no denying the appeal it seems to hammer home with its subtle and functional details. Like I said earlier, it’s truly an understated piece that doesn’t follow the trends of the current knife market. 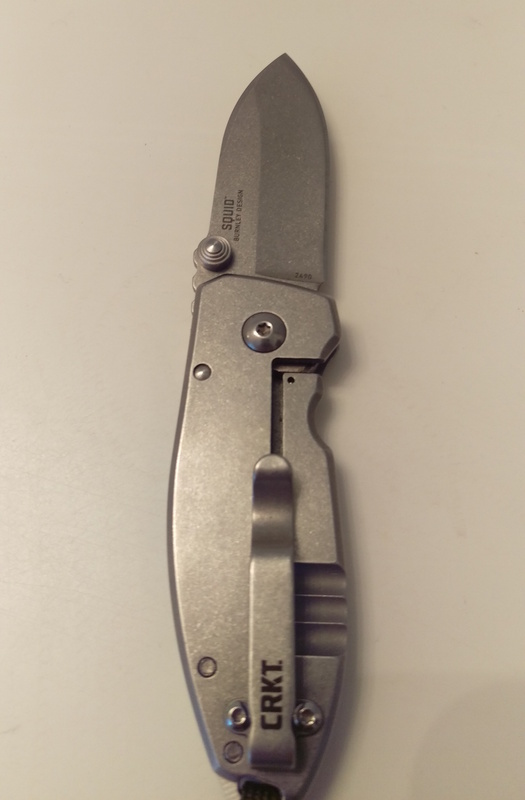 It’s almost a modern day take on your grandfather’s trusty old pocket knife, something that is reliable, whose only purpose is to get the job done. I believe we sometimes forget that the knives we carry are tools first, and whether or not Burnley follows that train of thought, his knives sure bring those ideas to the forefront. 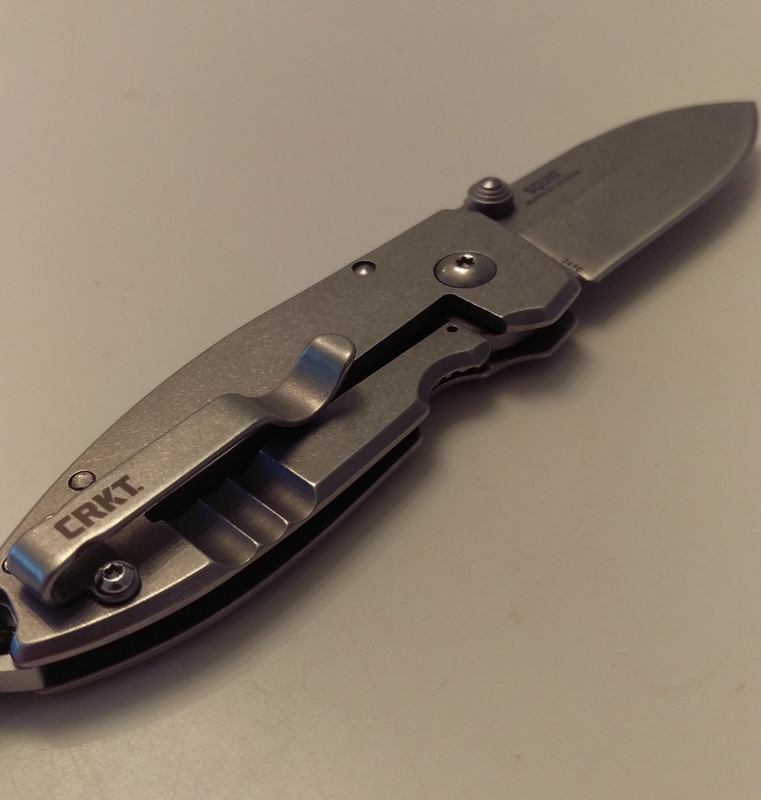 That reaffirms Burnley’s knife-making genius, turning the CRKT Squid into an instant classic. For such a compact knife, the Squid is built very stout. It has a frame lock design that adds to its rigidity and every inch of it is covered in a beautiful stonewashed finish. The 2.25-inch blade is a drop point design made from 8Cr13Mov steel. This helps keep the Squid at an incredibly low price point of no more than $25. It also comes with extras like a deep carry pocket clip on the 2Cr13 stainless steel handle, lanyard hole, and functional thumb studs—all adding to the great value this knife offers as a whole. Carrying the Squid will never bring you any negative attention, and its length makes it legal in a plethora of U.S states. I will say that, like a 1911 pistol, the Squid needs a break-in period before it becomes super comfortable. Personally I would loosen the pivot screw a bit to aid with blade deployment. It did have a few rough lines from the factory, but honestly they worked themselves smooth within a decent amount of pocket time. Like all my knives, the more I carry it, the better it functions. This is a great beginner’s knife and could still very well make its way into the hearts of knife-collecting veterans. 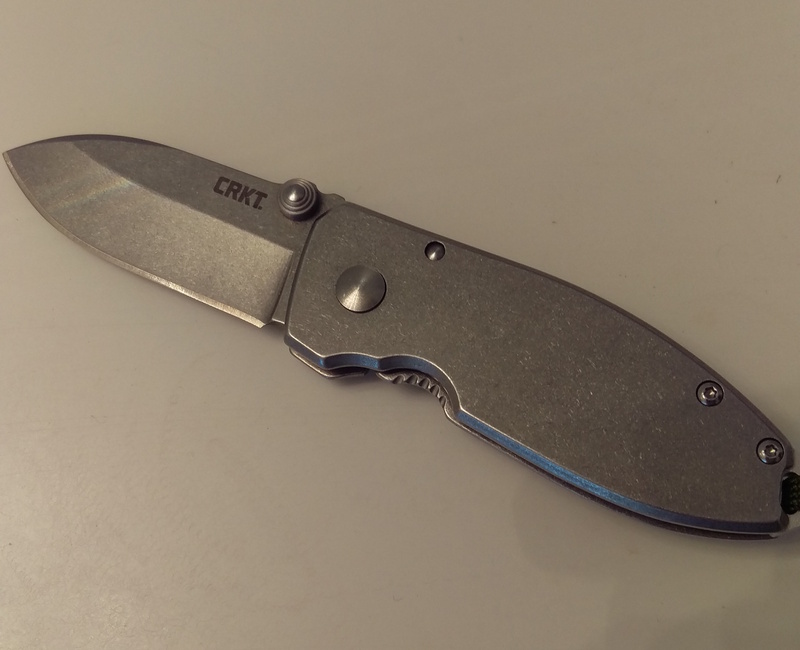 I am very happy to see a knife like the CRKT Squid hit the current knife community. It shows knife fans that there are many different options out there and that there are still a handful of knife makers willing to think outside the box. Fads seem to come and go, but the Squid is just a friendly reminder that good craftsmanship and well-executed designs always stick around. What’s important is the feeling your hobbies bring to you. What you enjoy spending your time on pursuing should always take precedent over what others think; this world is always waiting for the next best thing, but why not hold on to a few items in life that have real meaning. That plays on our heartstrings. I honestly believe the CRKT Squid will hold a permanent place in my knife collection. It might be time for you to get a little piece of nostalgia for yourself and rediscover why you started carrying a knife in the first place. The Squid will take you there. Beau Shelton is a contributor to Knife Depot and writes reviews for his site Knife Points. You can find him on Instagram at @knifepoints and listen to his pocket knife podcast on The Stallion Radio Network.